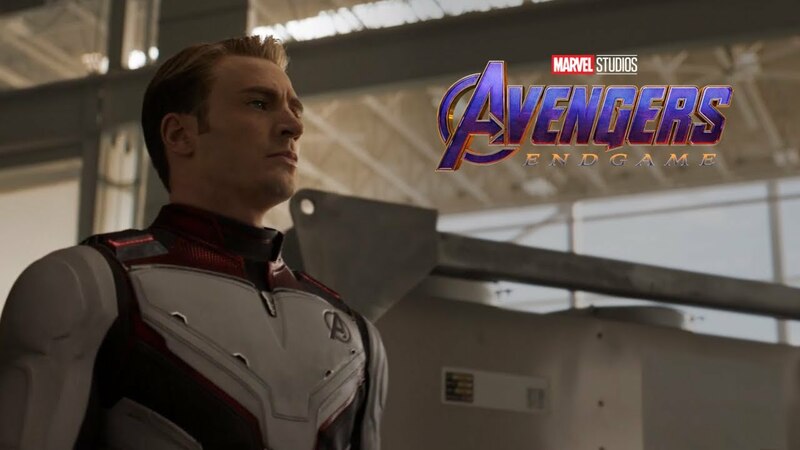 Avengers: Endgame was filmed with IMAX cameras. Tickets are on sale now. Experience all 20 MCU titles—from Iron Man (2008) to Infinity War (2018)—to the fullest, in the world’s most immersive film experience. 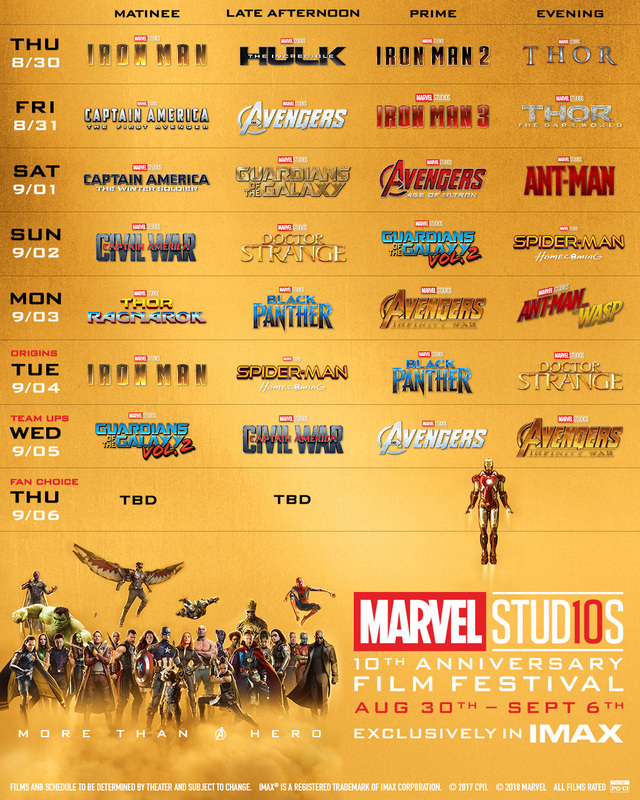 The Marvel Studios 10th Anniversary Film Festival will take place in select IMAX theatres starting August 30th. Reserve your seat before it’s too late. Tickets are now on sale.